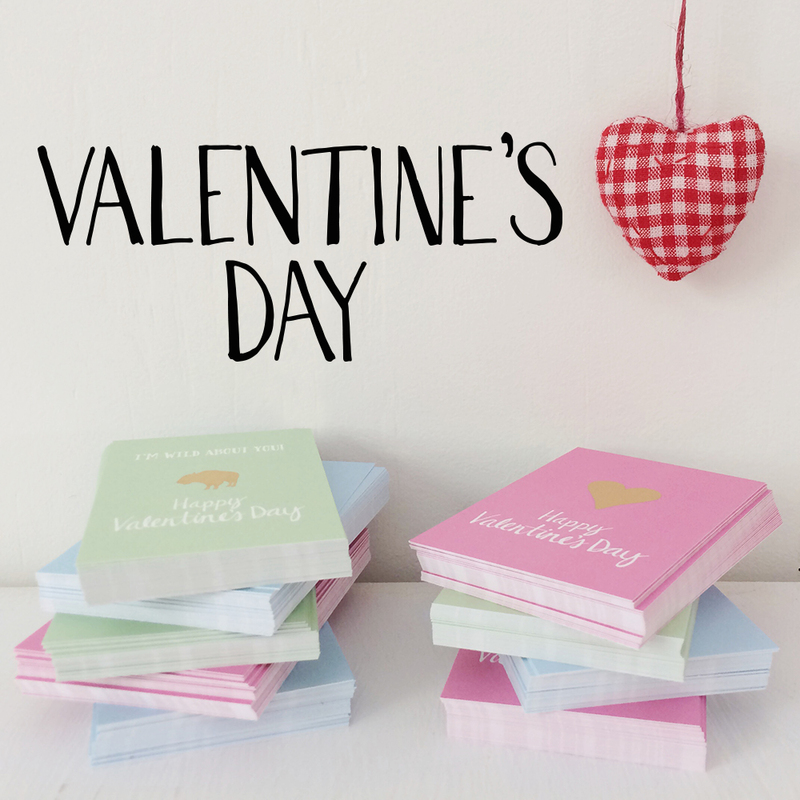 New in Valentine’s day cards in the shop. 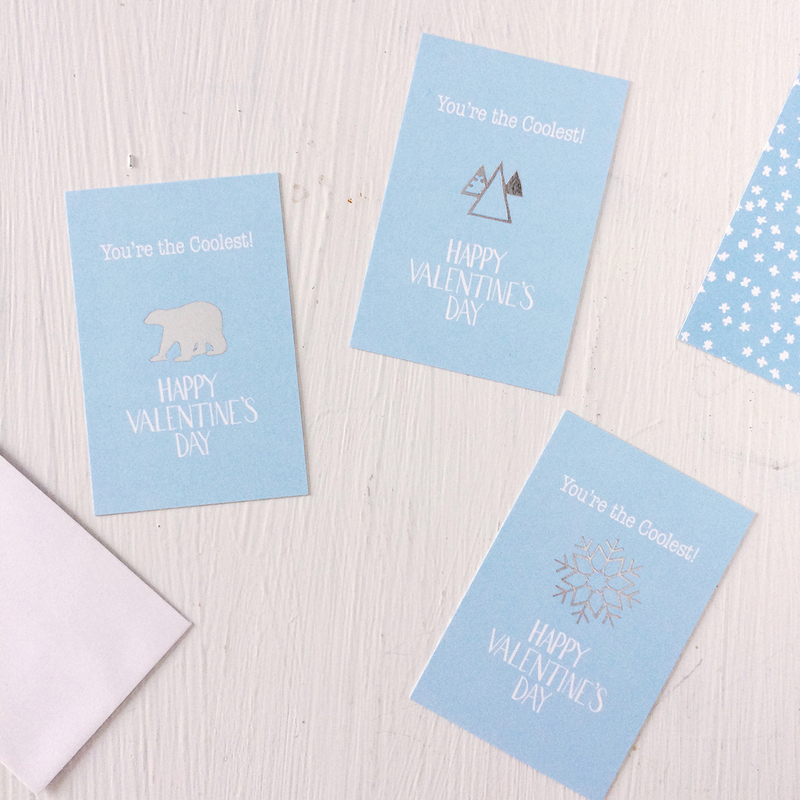 These teeny tiny cards combine the two of my favorite design elements – hand foil stamping and cheerful patterns. The touch of gold & silver on these little guys bring a touch of fancy to any classroom or gift. I can’t decide which set is my favorite. It’s a toss up between the winter and wild sets. 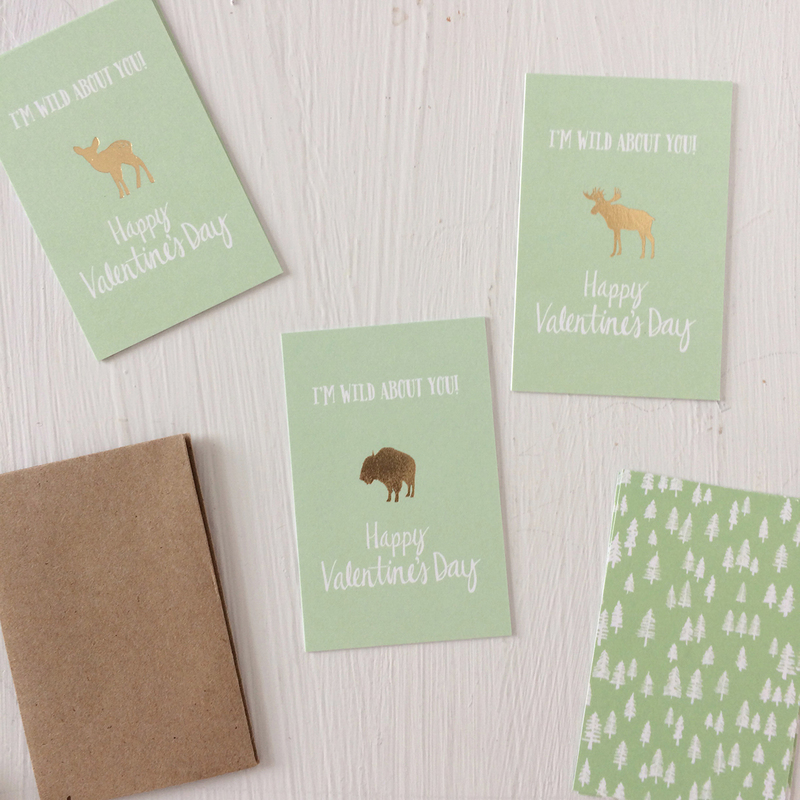 I love the winter ones because winter is the best and the wild set has my favorites – moose and buffalos. 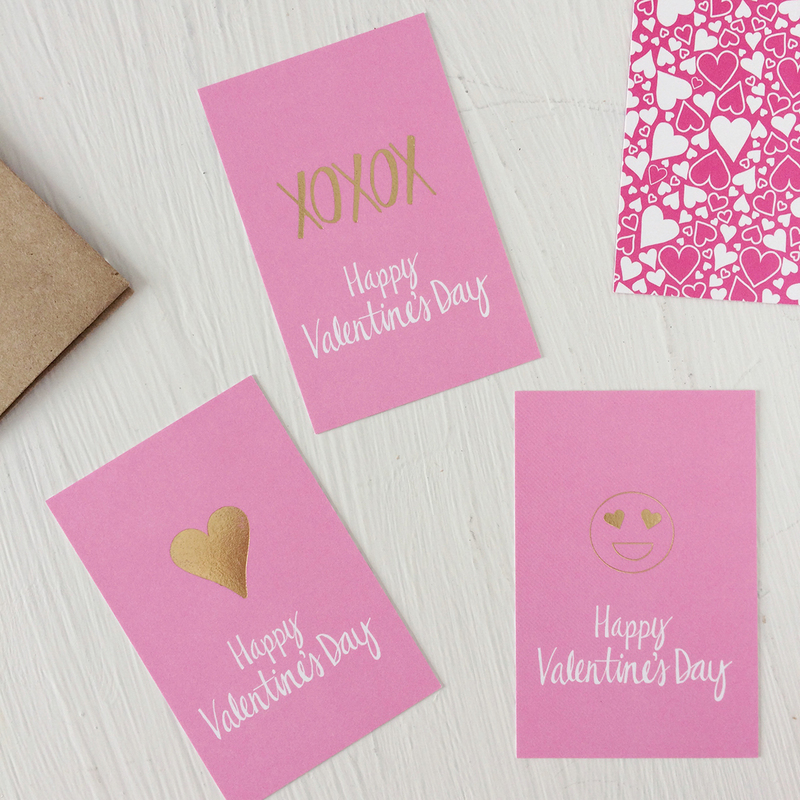 But the pink set has the classics of XOXOX and a heart, plus the heart eye emojis (who doesn’t love the heart eye emoji?). You really can’t go wrong with any of them.